I get really excited when young people start new ventures, be it co-working spaces like 2050 or the newest online space for the love of words and those who write them. Alex Matthews, founder of Aerodrome approached me last year to share a short review of my time spent with the book Afropolis. 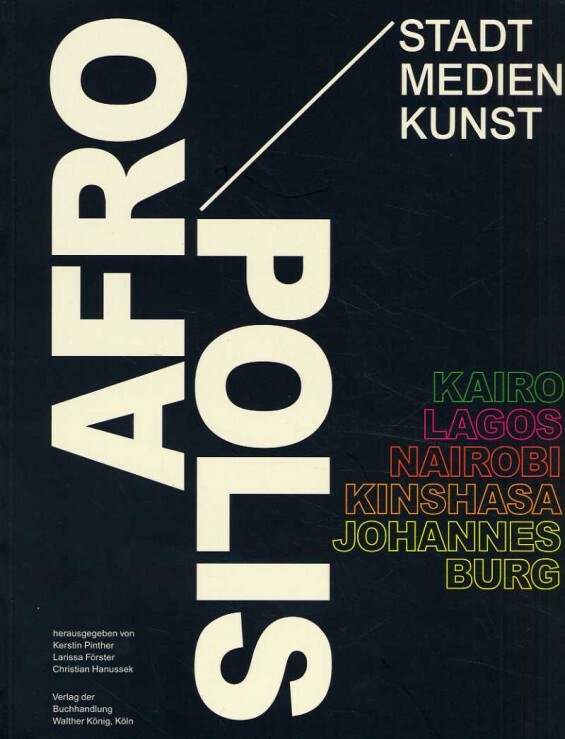 Against the backdrop of rapid growth, urbanisation and globalisation across Africa, Afropolis: City, Media, Art shares the evolving nature of 5 African cities through a showcase of media, art, and narratives; each exhibits of contemporary urban African life. Born as an exhibition at the opening of the Rautenbauch-Joest-Museum in Cologne in 2012, and then translated into English, the book is produced with the support of the Goethe-Institut and edited by Kerstin Pinther, Larissa Förster and Christian Hanussek. The book’s strength is in its conglomeration of representations of the African metropolis through contemporary life rather than grand ambitions and visions. Each representation seeks to challenge perceptions of a modern African metropolis that is unlike the mega-cities of New York, Shanghai, London and others. 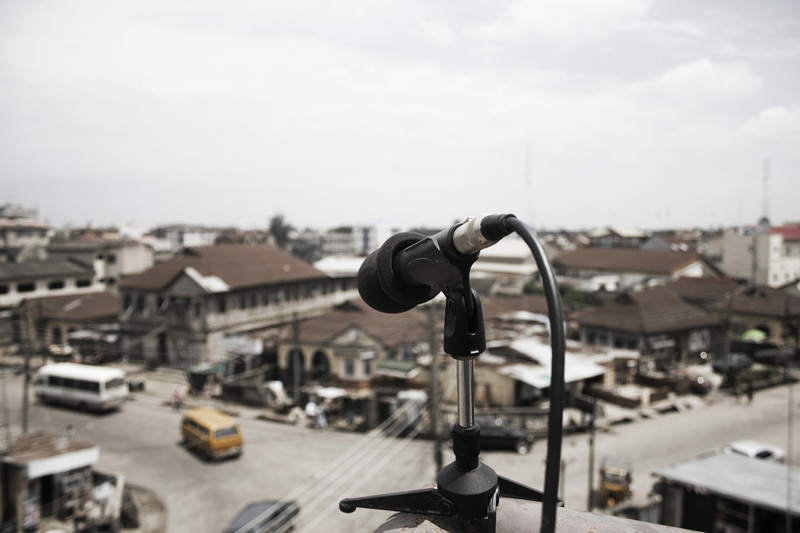 With a focus on five cities — Lagos, Nairobi, Kinshasa, Cairo and Johannesburg — the compendium makes good on its aim to expand our notion of urbanity and the city from the African perspective. While the lens of a mega-city may be a limiting entry point, the catalogue is not prescriptive in what form and shape the African mega-city should take. Read the full review at the wonderful world of Aerodrome. Afropolis is published in South Africa by Jacana, and is available from Kalahari.com. ← previous postThe Human Scale: A film review next post →A global design agency?